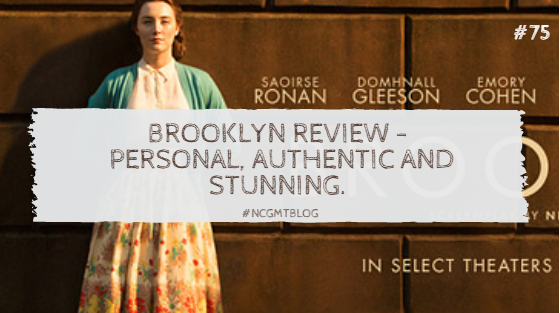 Brooklyn Review - Personal, Authentic and Stunning. Yes, I went to see another film at the cinema on Sunday the 8th of November. According to my cinema tickets page in my visual diary, I’ve been to three films altogether so far this semester. However, I can say that THIS film has been my favourite so far. For those of you familiar with the blog, you’ll know that I have a huge love and pride for anything Irish, particularly Irish film. You’ll also know that I have a keen interest in following the work of young Irish actress Saoirse Ronan. I actually interviewed her in June, something I like to remind myself and of course ANYONE that will listen to me, of. 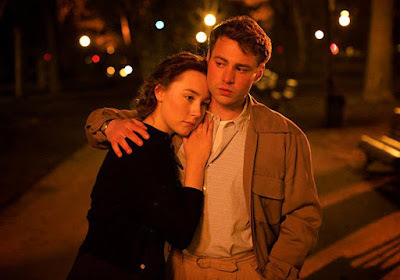 Saoirse has done many films, but even she herself has stated that Brooklyn is the film she’s most proud of and I’d have to agree. I absolutely loved it. 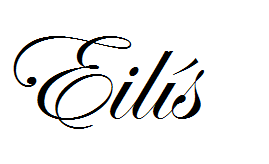 The main character’s name is EILIS (my name) for God’s sake. However, it’s not pronounced the same way, which is annoying. But what can you do? Brooklyn centres around Eilis Lacey, a young Wexford girl growing up in 1950’s Enniscorthy. Living with her mother () and sister Rose (), life in a small town isn’t very exciting. 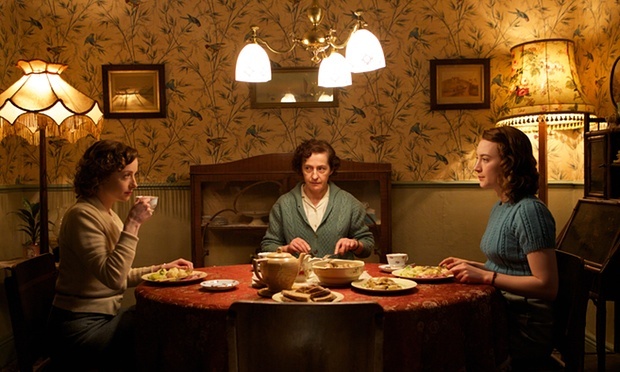 Along with Father Flood (Jim Broadbent), Rose organizes for Eilis to emigrate to America. There, living in a boarding house headed by Mrs Kehoe (Julie Waters) and other young Irish and American girls, Eilis has to combat homesickness, loneliness and fear as she learns to adapt to her new life. She meets Tony (Emory Cohen) and with his help she becomes more at home in Brooklyn. She ends up marrying him. However, when a family tragedy occurs Eilis is forced to return home to Ireland and look after her mother who is all alone. This is where she meets Jim Farrell (Domhnall Gleeson). Eilis soon finds herself torn between two countries. She has to make a choice, stay at home and be with her mother in Ireland or remain in her new life in Brooklyn with Tony, her husband. I knew this film would be emotional, but I didn't expect it to affect me as much as it did. I have to admit to crying at certain parts. It was a really emotive film and I’m dying to see it again already. The sean nós singing was harrowing and breath taking. It showcased how gorgeous Irish traditional music is and I felt pride and sadness together. There was stark reality in the film also, with scenes of intense sea sickness, the idea that some emigrants never made it to America, what emigrants would do to survive and adapt to new and scary situations. I started crying at this point because not only is it relevant to emigration, but it is also relevant to loneliness. Cinematography was beautiful. The colour scheme, in the buildings, clothes, hair, locations and landscape all went together perfectly. I thought it was really well done. The costumes were fascinating, I really gained a huge insight into life in 1950’s Ireland and New York. Massive contrasts could be seen and it was really educational actually. 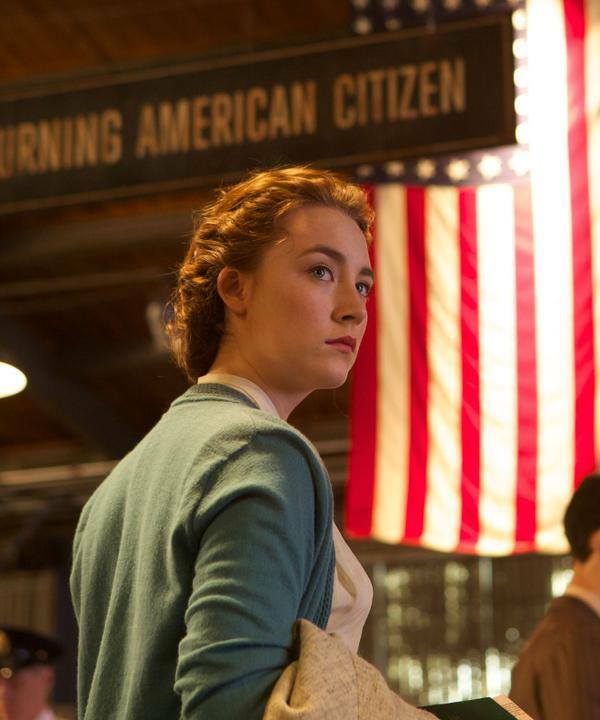 Saoirse Ronan – Do I really need to say anything? She was amazing. I liked that she toned down her thick Dublin accent into a more neutral, south east Wexford accent. She really tapped into the emotion and I know from reading interviews that the film meant a lot to her. 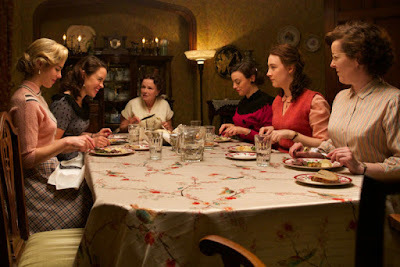 The 1950’s costumes really suited her, her dyed brown hair went beautifully with her pale, freckled complexion and it was great to see her play an Irish character. Saoirse had just moved from Ireland to London herself at the time of filming so she was experiencing much of the same emotions that Eilis would have been feeling. This is feel makes the film seem all the more real, heartbreaking and genuine. It’s also funny, because I, EILIS, am going to America, possibly BROOKLYN, next summer. She conveyed a range of emotions brilliantly with subtle facial expressions, movements and body language, cementing her status as a highly skilled actress. FINGERS CROSSED FOR THE OSCARS. I genuinely believe she has a good chance of winning, surely of being nominated anyhow. Jim Broadbent’s accent slipped here and there in the film, but because I like this actor so much I’ll let him get away with it. You may have seen him in Harry Potter, playing Professor Slughorn. Emory Cohen – Naturally all of us were going to be swooning over this guy’s beautiful tanned looks. However, Emory did a really good job with the source material. His accent was SPOT ON. 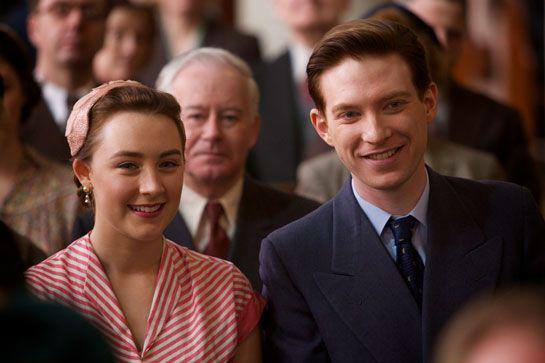 I absolutely loved it and I could see clearly how Saoirse’s character could have fallen in love with him. Domhnall Gleeson – I’m well aware how talented this man is, however the character itself didn’t appeal to me. I didn’t see anything majorly exciting or enticing about him. So for me I didn’t see how Eilis could have been torn between Jim and Tony, in my opinion there wasn’t any major competition. He tones down his Dublin accent quite well and the 1950’s attire really suited him. ACTOR OF NOTE: Julie Waters. She isn’t on screen for any major amount of time but wow, did she do her character justice. I knew before going into the film that her accent was authentic. She reminded me of my mother and grandmother together and played an amusing, strict yet motherly figure with ease. Once or twice there were a few cringey moments, but Nick Hornby’s adaptation did really well with its source material. It’s always amazing to see a book come to life. I loved that the film showed Irish people for who they really are. Something I am always infuriated by is the unfair stereotypical representation of us abroad and ESPECIALLY in films. In this film, I was worried that we’d be portrayed in an embarrassing way. However, realistic Irish phrases were in the dialogue, there wasn’t any major abundance of red heads and Irish traditions were handled with respect. I would totally recommend this film, even to people who, (having spoken to them about it) seemed sceptical of it. If this sort of film isn’t really your cup of tea, I encourage you to give it a try. You may be surprised. I can’t wait to buy the DVD of this and add it to my ever growing collection of both Irish films, and Saoirse Ronan collection. This film was really personal to me actually, so I really hope you enjoyed reading this. Thanks as always for reading this, you’ve no idea how excited I am every time you all read my posts. It is really really appreciated. As always, photos are merely decorative and full copyright goes to their owners. Thank you so much as always for reading.